Families! 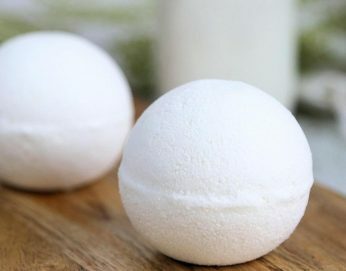 Join us at the farm for an evening of learning how to make kid-friendly bath bombs. One registration fee covers the whole family. (That said, if you have a wonderfully large family, sign up twice and get double of everything to take home.) Each family will go home with the recipe, a bath bomb mold, 3-6 bath bombs (depends on size of bath bombs created by the family). Since this workshop falls during dinner, let’s do a potluck. The workshop portion will start at 6pm and potluck around 7pm. Bring a dish or two to share. Please list all the ingredients of each dish for folks with allergies. Please bring: Large bowl, cookie sheet, & dish towel. ***Registration closes May 13th in order for the supplies to be ordered.